Recent studies indicate that if parents spend just twenty minutes of quality time one-on-one every day with their child, it will significantly reduce bad behavior. 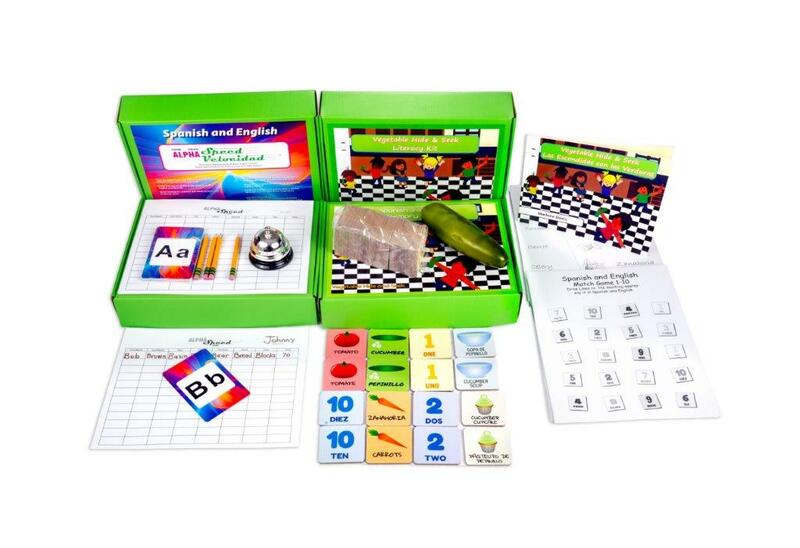 Take time to play these fun and educational games that will promote family bonding at home and build character and community at school. 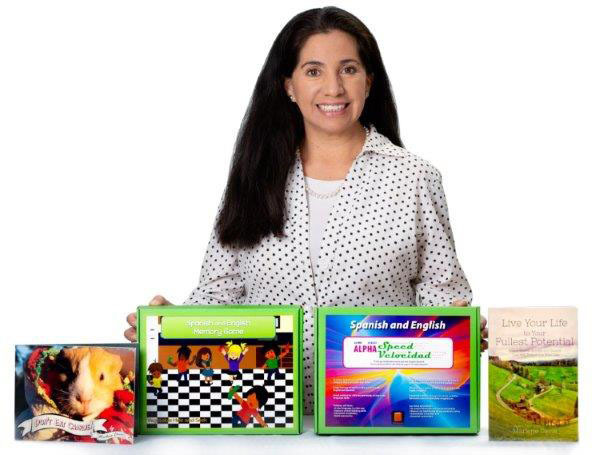 A fun memory game in both English & Spanish! 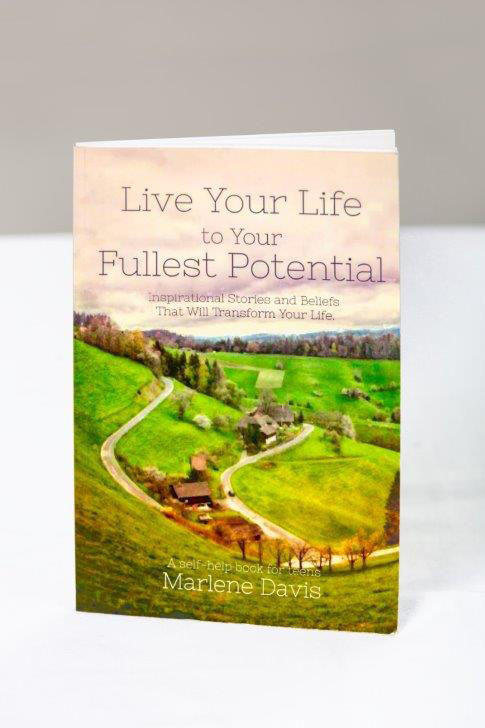 Live Your Life to Your Fullest Potential, a self-help book for teens, shares profound stories of faith, courage, and determination that will inspire you to accomplish extraordinary things and fulfill the measure of your creation. This book will show you how to overcome destructive thoughts that can lead to a lack of self esteem and low self confidence. You will learn coping strategies to overcome depression, improve your health, and turn your dreams into reality.